allows you to easily and quickly recover partitions that were deleted or lost. It is a powerful partition recovery software available as a freeware. * Free for both home and commercial users. * Use it with ease: a wizard interface walks you through all the partition recovery process. 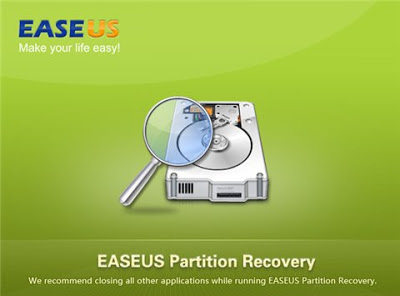 * Recover deleted or lost partition quickly and easily. * Offer several optional scan areas helps locate the lost partition quickly. * Support FAT, NTFS, Ext2/Ext3 file system. * Support IDE / ATA / SATA / SCSI drives. * Bootable disk based on WinPE .